Give your grad a large tropical bouquet! 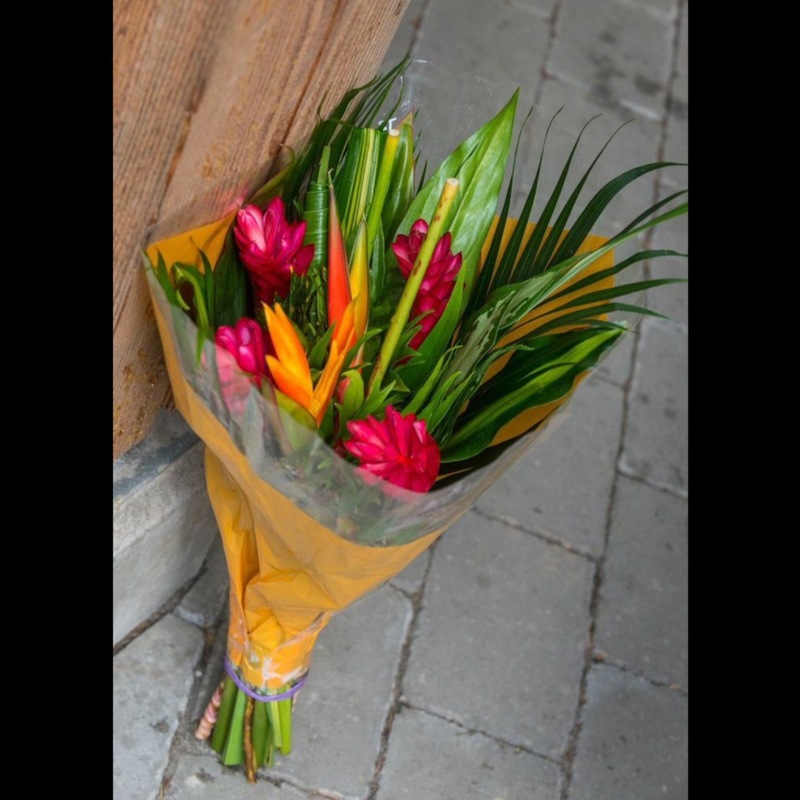 A hearty & gorgeous mix of tropical flowers & foliage, each bouquet is slightly different but often and may include different varieties of ginger, heliconia, loofah, bird of paradise, mini bananas and a wide array of tropical foliage. 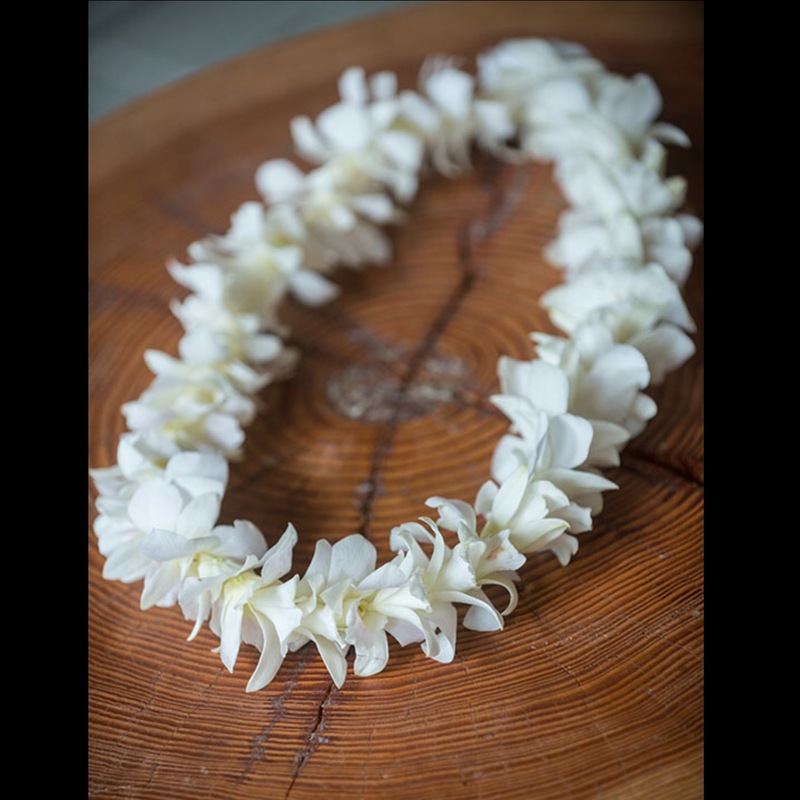 Tropical flowers are longer-lasting than other cut flowers and are definitely a unique and memorable gift to your grad! 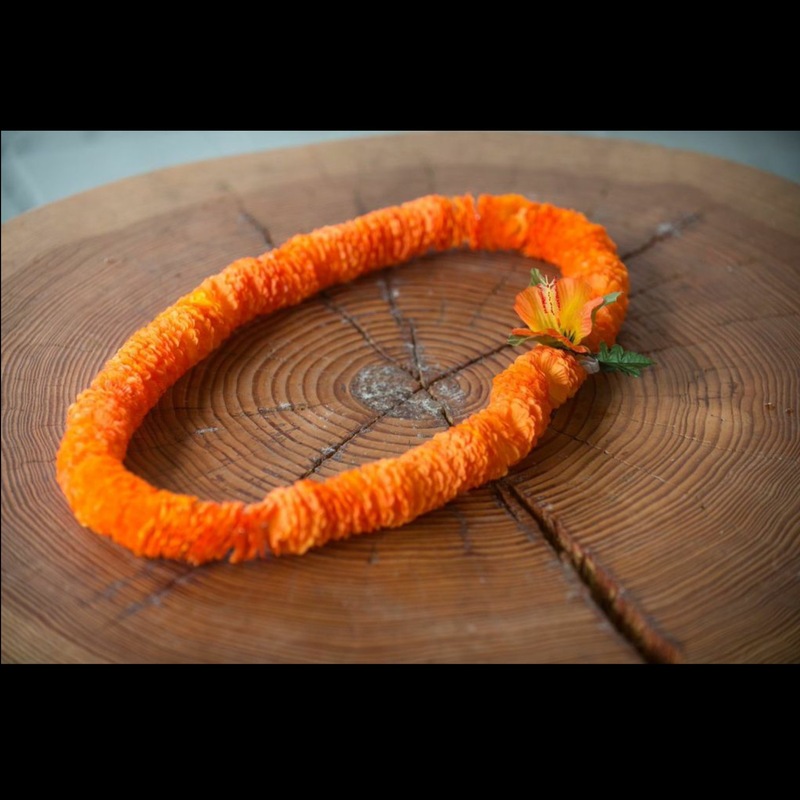 This selection is available exclusively for the Lewis & Clark College Commencement, on Saturday May 11th, 2019. Designated pick-up location will be available right outside the Oregon Convention Center where the commencement ceremony will be held from 12:00-3:00pm. 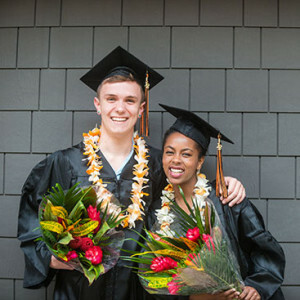 © 2019 Floral Sunshine for Lewis & Clark College - Portland, Oregon Florist - (503) 974-4740.